Home / Volunteers / Welcome to new Area Co-ordinator for Warwickshire! Welcome to new Area Co-ordinator for Warwickshire! “I am thrilled to introduce Lin Iddon as Area Co-ordinator for Warwickshire. Lin is an experienced Area Volunteer & I am delighted that she has agreed to take on this role. 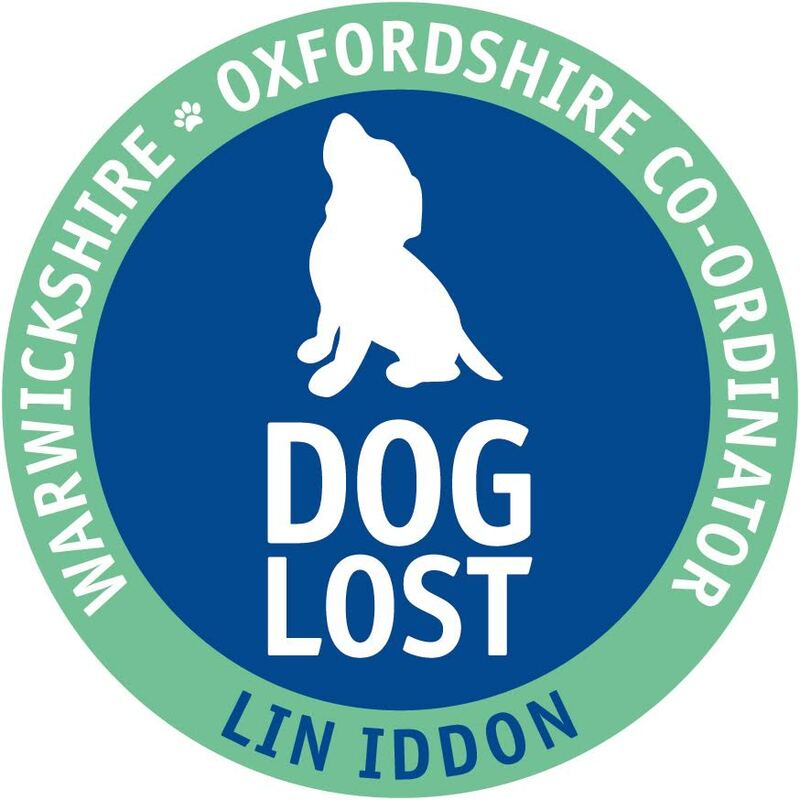 Lin has been an invaluable part of Doglost for many years, she lives on the Warwickshire/Oxfordshire border and works incredibly hard to reunite dogs across both counties and further afield when needed too! Great to have you on board Lin! Welcome Lin great to have you with us.